CoolCanucks Review of SMQ Organics Pure Collection Organic Bamboo Fitted Crib Sheets!! 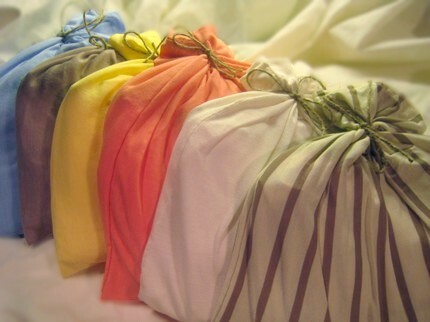 “We are a Designer, Man­u­fac­turer, Whole­saler and Retailer of Deluxe Organic Hand­made Crib Sheets and Accessories. Owned and oper­ated by a local Mom of two and Entre­pre­neur in Toronto Ontario Canada. When my first baby was born in 2006, I started mak­ing my own organic crib sheets because I wasn’t happy with the qual­ity of what was cur­rently on the mar­ket. I believed that my baby deserved the best and so does yours. To make a long story short, we man­u­fac­ture the finest crib sheets in the world. 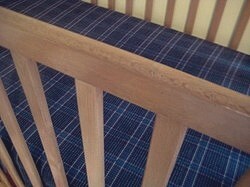 No expense is spared when select­ing the high­est qual­ity fab­rics for our Crib Sheets. You won’t find a softer sheet anywhere. All of our prod­ucts are hand­made in Canada with ten­der lov­ing care and the utmost atten­tion to detail. We source Organic and other Eco Friendly fibers from as close to home as pos­si­ble. Our cur­rent lines include Organic Cot­ton, Bam­boo and Soy. Smq Organ­ics does not use any fac­tory pro­duc­tion at all. So, our qual­ity is guaranteed. We never make more than 100 of the same sheet and often offer Lim­ited Edi­tion Sheets (less than 25), so your sheet will be almost as unique as your baby. We’re so proud of our sheets that we offer a Life­time Guarantee. Organic bed­ding is more com­fort­able, lasts longer, repels dust mites and mildew, and doesn’t have any of the harm­ful chem­i­cals habit­u­ally used in tra­di­tional bed­ding — tox­ins that steadily weaken our immune sys­tems and cause addi­tional prob­lems to allergy sufferers. Organic prod­ucts in all facets of daily life are on the rise…and for good rea­son. Many peo­ple real­ize what chem­i­cals are in nor­mal commercially-produced food and are mak­ing the switch to organic, but what about your bed­ding? Tra­di­tional bed­ding is made out of cot­ton, often mixed with polyester. 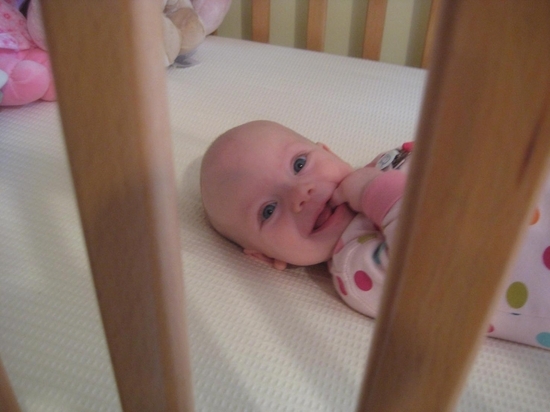 Smq Organ­ics sent me a really gor­geous soft Organic Flan­nel Fit­ted Crib sheet to review and we love it so much! Why should we use organic bed­ding for our­selves or for our babies? If you’re not already con­vinced, con­sider this: the chem­i­cals used in non-organic house­hold items are eas­ily stored in the body and dis­rupt the func­tion of the endocrine sys­tem. While it may be impos­si­ble to com­pletely elim­i­nate these harm­ful chem­i­cals in mod­ern life, it is easy to elim­i­nate our most acute expo­sure to them. To recap, with organic bed­ding you will get lux­u­ri­ous com­fort, dura­bil­ity, mildew and fire resistance…all with­out any man-made chem­i­cals at all! I want to thank Smq Organ­ics for allow­ing me to review their won­der­ful products!! Check­ing this site out is a def­i­nite MUST folks! Wel­come to Green Sprout­lets, where no one can find any bet­ter high qual­ity styl­ish children’s clothes at unbe­liev­able low prices!! Green Sprout­lets cloth­ing is made spe­cially for chil­dren who have sen­si­tive skin, and this cloth­ing is soft, hypoal­ler­genic, eco-friendly, and eco-chic! Whether you are look­ing for infant or toddler’s cloth­ing, Green Sprout­lets car­ries it in both boys or girls! 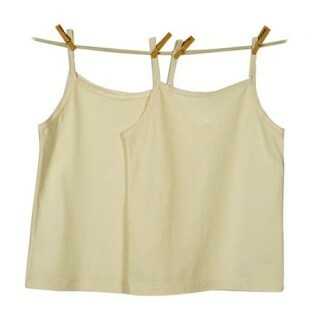 Green Sprout­lets pro­duces safe, com­fort­able, hip and con­tem­po­rary eco-friendly children’s cloth­ing. Its prod­ucts are made from vis­cose from bam­boo and organic cot­ton blends, with pat­terns printed using water-based inks and fab­rics dyed using low-impact dyes. The goal is safety for both chil­dren and the environment. Aren’t their clothes so delight­fully stylish? And guess who was spot­ted wear­ing Green Sprout­lets cloth­ing?? It was the daugh­ter of Jen­nifer Gar­ner & Ben Affleck!! Vio­let Affleck was spot­ted wear­ing the pink polka tee!! “Jen­nifer Gar­ner & Ben Affleck’s Lit­tle Tot Wears Green Sprout­lets — from the news story found here! Daugh­ter of famous celebrity cou­ple, Jen­nifer Gar­ner and Ben Affleck was spot­ted wear­ing The Retro-Polka Long Sleeves Tee by Green Sprout­lets. Feb 08, 2010 – Santa Mon­ica, CA – Vio­let was spot­ted wear­ing the Retro-Polka Long Sleeves Tee by Green Sprout­lets. Vio­let Affleck, the first daugh­ter of famous celebrity cou­ple Ben Affleck and Jen­nifer Gar­ner is often seen wear­ing organic or eco-friendly cloth­ing. She was recently fea­tured in Popsugar.com with dad Ben Affleck spend­ing an after­noon together in Santa Mon­ica where they paid a visit to the Child Suc­cess Cen­ter sport­ing the Green Sprout­lets hip eco tee. Green Sprout­lets’ first line of eco-friendly bam­boo and organic cot­ton cloth­ing, The Retro-Polka Col­lec­tion is fast gain­ing pop­u­lar­ity in dif­fer­ent mommy blogs, reviews, par­ent­ing mag­a­zines, baby mag­a­zines and even celebrity moms! 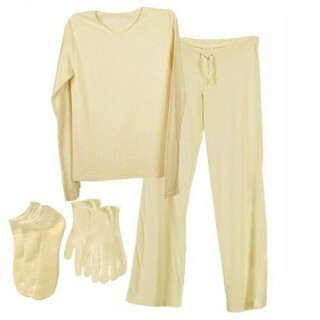 The rea­sons being, it is eco-friendly and lux­u­ri­ously soft, the designs are fresh, hip and con­tem­po­rary, it is made of high qual­ity Vis­cose from Bam­boo and Organic Cotton. Con­sumers now are more aware of the impact that their choices have to the envi­ron­ment, there­fore they are more con­scious about what they eat, wear and buy. Celebrity moms such as Jen­nifer Gar­ner & Jes­sica Alba are being vocal about this con­cern as well, you can see it by the way they feed and dress their children. Wow, that is phe­nom­e­nal!! You have to believe it now, that if the famous celebri­ties are pur­chas­ing this cloth­ing — then you have to know it is beyond amazing!! I had the plea­sure of review­ing for my lit­tle princess the Infant Girl Beanie and Body­suit Set in Rose Pink, and it totally exceeded my expec­ta­tions!! Not only is this out­fit extremely soft, it is so adorable and the com­pli­ments were end­less when Han­nah was wear­ing it at our neighbour’s birth­day party!! The very kind and gen­er­ous folks over at Green Sprout­lets has offered to give one lucky Cool­Canucks win­ner the chance to win a bib & burp cloth of their own choice of colour, blue or pink polka! And also, Cool Canucks read­ers who pur­chase from Green Sprout­lets through the dura­tion of this give­away can get a FREE bib and burp cloth set when they pur­chase $50 or more worth of Green Sprout­lets prod­ucts just by sim­ply men­tion­ing Cool Canucks!! SWEET!! 1) Head on over to Green Sprout­lets and tell me which prod­uct that you like, and why?! Fol­low @coolcanucks and @greensproutlets on Twit­ter! Leave me your twit­ter name! Become a Face­book Fan of Green Sprout­lets and leave me your Face­book name please! Pur­chase any­thing from Green Sprout­lets for the dura­tion of the give­away and get 10 extra entries!! Just tell me in a comment! A HUGE thank you to Green Sprout­lets for spon­sor­ing us with this GREAT Con­test here at CoolCanucks! !